Supreme Seal offers a number of additional outdoor maintenance services to help keep your home or business looking top notch. Give us a call to get details. 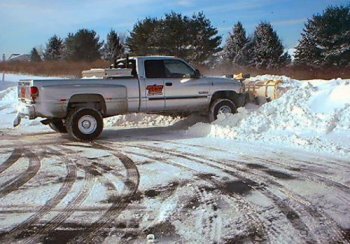 Supreme Seal maintains your asphalt surfaces year round with their snow removal service. 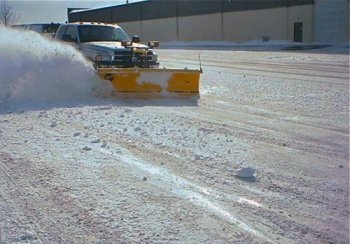 They have the equipment to handle small driveways and large parking lots.